From winter snows to summer heat, our all season rooms make outdoor living a luxurious experience. New Jersey is known for its coastal attractions and all-season weather. From hot summer days to the stunning colors of fall and winter snows, all season rooms allow you to enjoy the beauty of nature all year long. 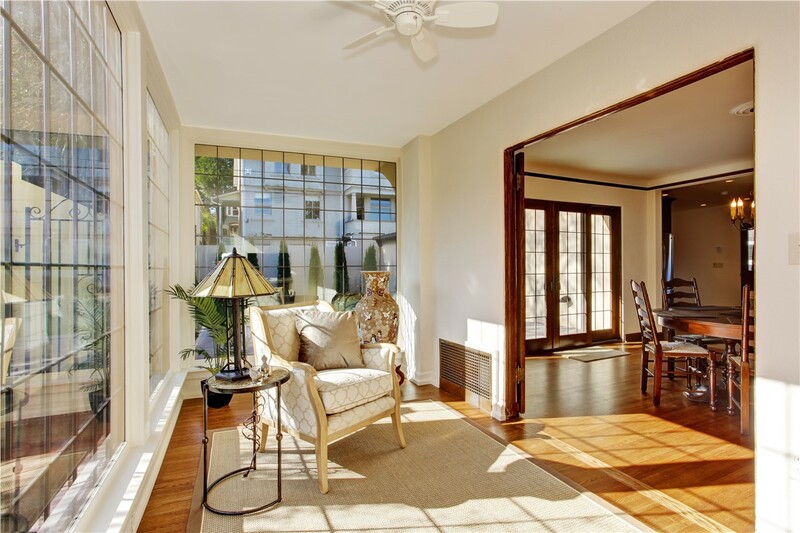 At NJ Sunroom Additions, it’s our first priority to help our customers create the New Jersey all season rooms of their dreams. 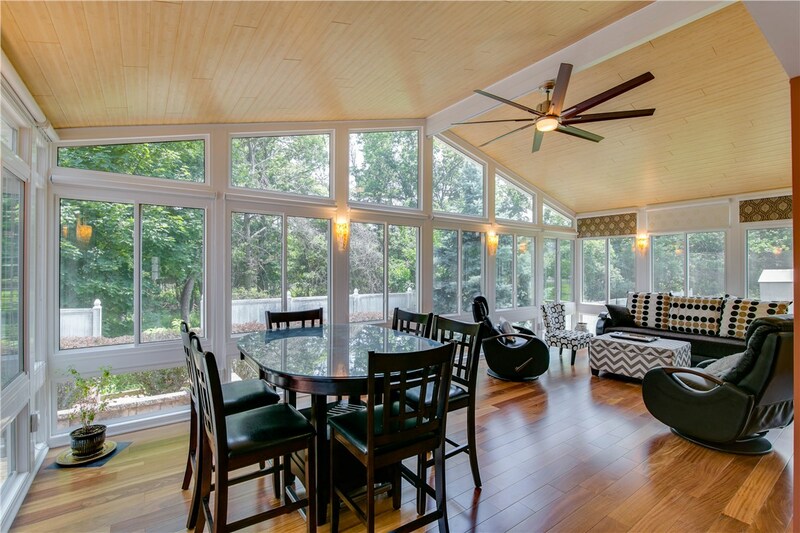 With expertly trained crews and expansive design options, you can custom create a stunning sunroom that adds value and floor space to your existing home. 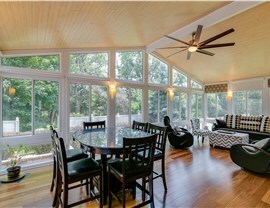 NJ Sunroom Additions is the most trusted name in all season rooms – and for good reason! We lead the industry in innovation and exceptional customer care by offering New Jersey all season rooms that are designed to meet your unique needs. 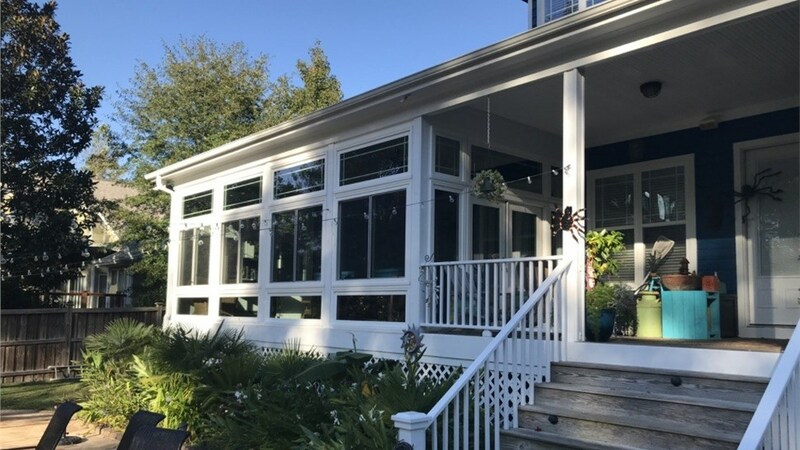 Instead of using outdated aluminum construction and windows, we only use revolutionary NFRC materials in our all season rooms – making your sunroom 800 times more thermally efficient than standard construction! 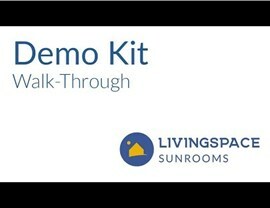 There’s no better time than now to take your home to the next level with New Jersey all season rooms from the top name in sunroom builders. 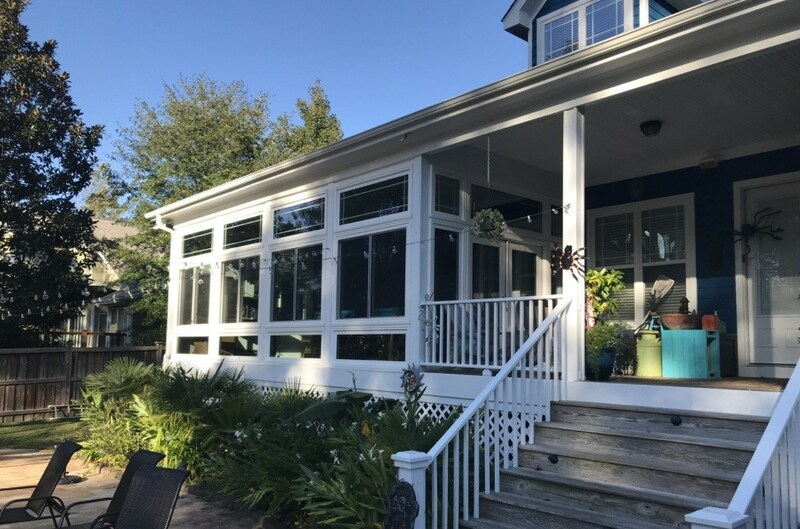 From the time of your free estimate to final completion of the project we can have your sunroom addition done in as little as four months! 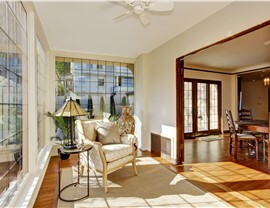 For more information on how we can custom design a sunroom to add value to your home, just give us a call today. You can also fill out our online form to easily connect with our design experts and schedule your free, in-home estimate!